Both chefs and guests need to wash their hands. Hand washing can also be a challenge at an outdoor event. 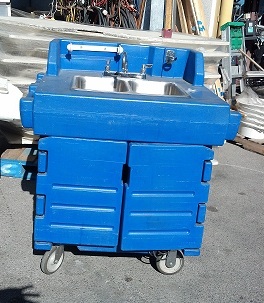 TCI Event Rentals has NSF approved commercial hand washing sinks available for rent in the Las Vegas area. These portable hand sinks are very convenient for any event and are also required at many events. 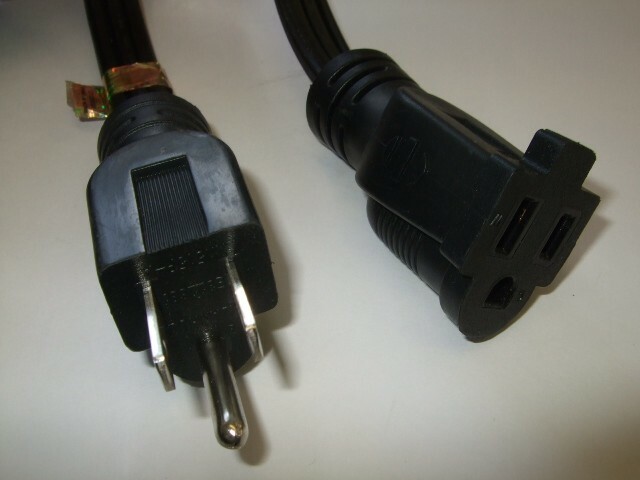 Opening a business in the Las Vegas area? Depending on the type of business, the health department may require you to have a sink with hot and cold running water on site. 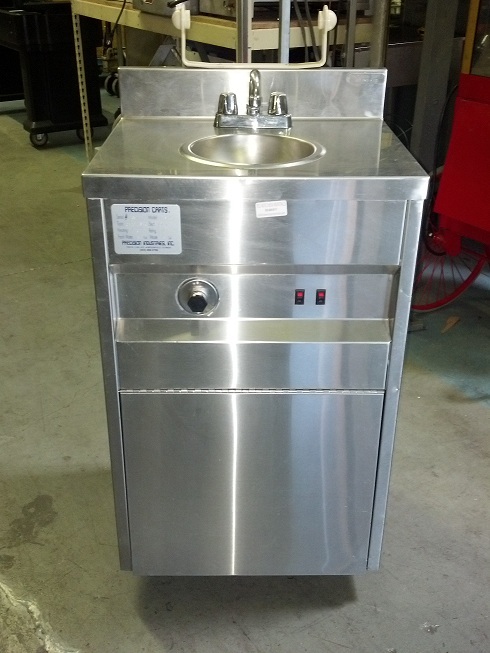 If you water system is not hooked up yet, our portable sinks will pass the health department inspection so you can pass and continue with your business opening. 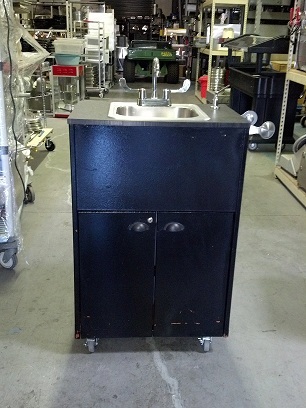 Looking for larger commercial compartment sinks?